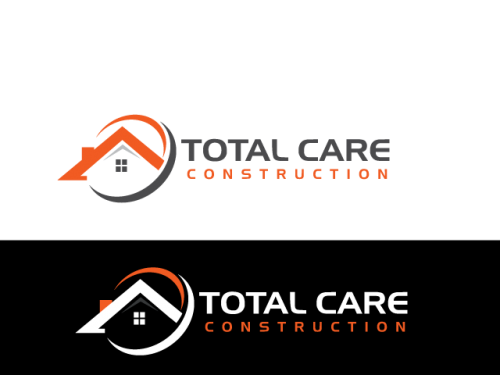 Total Care Construction as said in the design brief is a construction company specializes in residential construction. 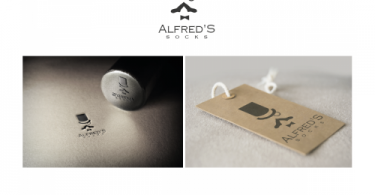 They were looking for a simple yet catches the eyes and creative construction logo/brand for their business. They want a logo that can be used for business cards, signage, clothing, vehicle signs, websites, etc. To get their logo designed they started contest on 110designs.com and offered $120 as the prize-money for their company logo. They received quite a good logo designs in the start. Here are some of them to get a look. After having these creative logo designs they finally decided to go with a logo that really represents their business at best. In 7 days contest duration they received a total of 71 design entries from 25 designers all over the world in just $120. They selected ‘Rooni’ as the winner for producing a creative logo design for their construction company. Have a look at the winning design.